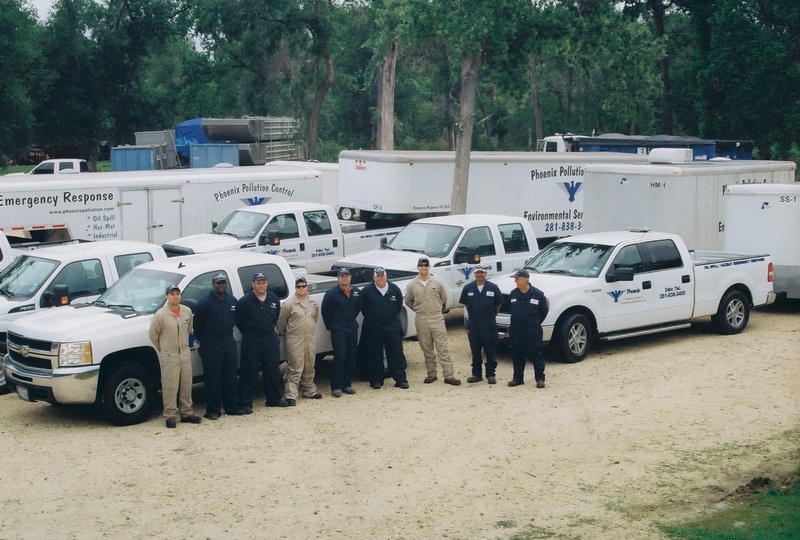 Phoenix Pollution Control is a privately owned, full-service specialized environmental and emergency response contractor working out of Baytown, TX. Founded in 2001, we have upheld an excellent safety record while offering a comprehensive range of specialized industrial services, such as oil refinery, oil and gas exploration, chemical manufacturing, pipeline maintenance, storage terminals, marine treatment, and waste transportation. At Phoenix Pollution Control, we measure our success based on our ethical and responsible protection of people, the environment, and client assets. We are committed to providing the highest quality services for those needing industrial maintenance, safety services, and emergency responses. We stay available at all times of the day, every day of the year, so we can assist clients in the most efficient and affordable manner possible. We pledge to conduct our business in accordance with the letter and spirit of all applicable laws. Every employee acts with honesty, integrity, and fairness to ensure the utmost transparency and honesty in our communications. By treating everyone with respect, we uphold the integrity of all parties involved. The primary goal of our health and safety program is the prevention and elimination of accidents, personal injuries, and illnesses. Phoenix Pollution Control has always known that our employees are the heart of our company, and it is with this in mind that our safety program is constantly upgraded and enforced. 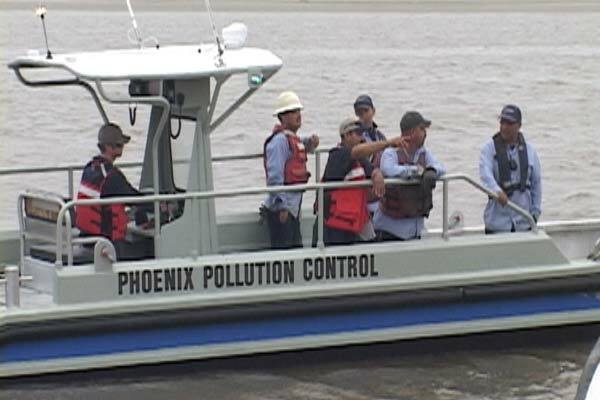 Phoenix Pollution Control & Environmental Services, Inc. management and employees are committed to providing safe, quality Emergency Response, Industrial, Transportation & Environmental Services. The primary goal of Phoenix Pollution Control & Environmental Services, Inc. safety and health program is the prevention and elimination of accidents, personal injuries and illnesses. Phoenix Pollution Control & Environmental Services, Inc. has long realized that our employees are the key to the success of the company, and it is with this in mind that our safety program is constantly upgraded and enforced. Phoenix Pollution Control & Environmental Services, Inc. will maintain compliance with all federal, state, and local health and safety regulations while providing a safe work environment for the employees. A successful safety program depends upon a team effort and full cooperation from all employees, and compliance to all safety rules and policies will be an integral part of the employment process at Phoenix Pollution Control & Environmental Services, Inc. Management personnel are an essential key to the safety program and will both fully enforce all company safety and health policies and maintain documentation of all issues related to the company’s safety and health program. Supervisory personnel are also expected to comply with all safety rules and regulations and will be given the assistance necessary to ensure a successful safety program. Phoenix Pollution Control & Environmental Services, Inc. is committed to this program and your anticipated cooperation is expected and greatly appreciated.